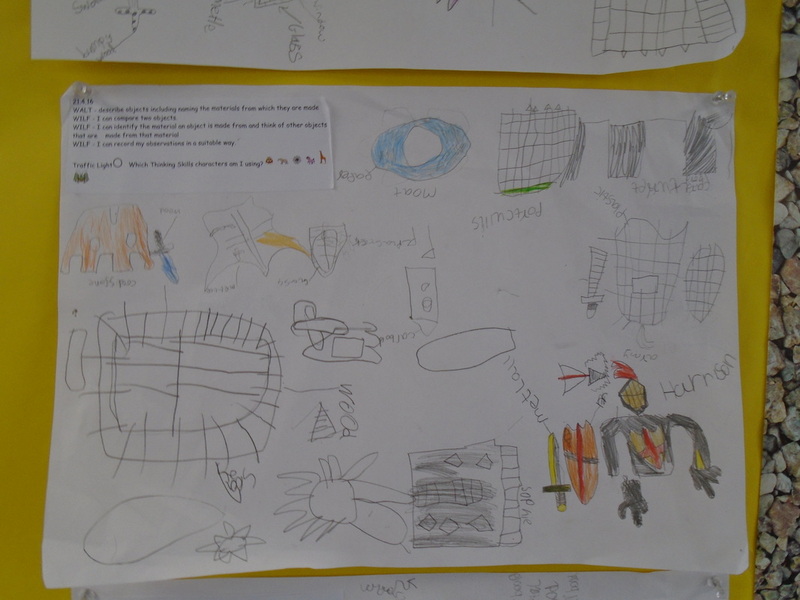 Welcome to our Summer Creative Curriculum! 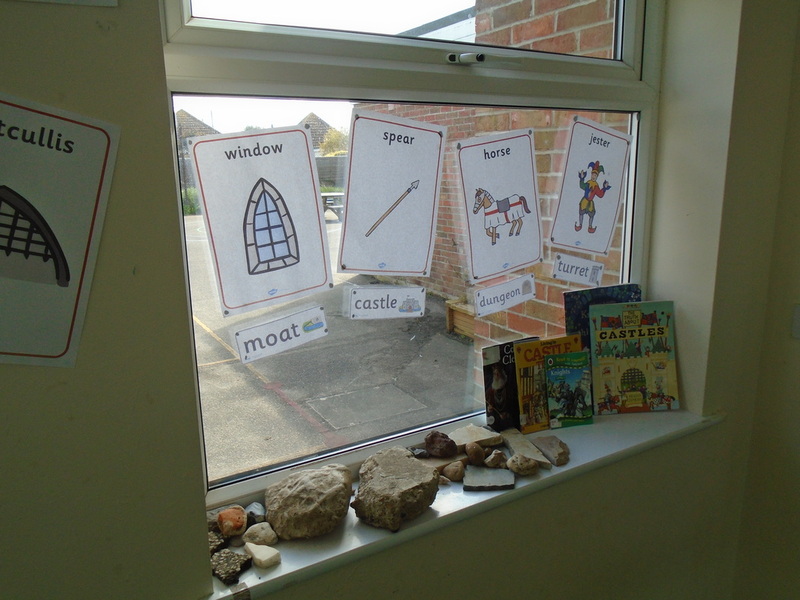 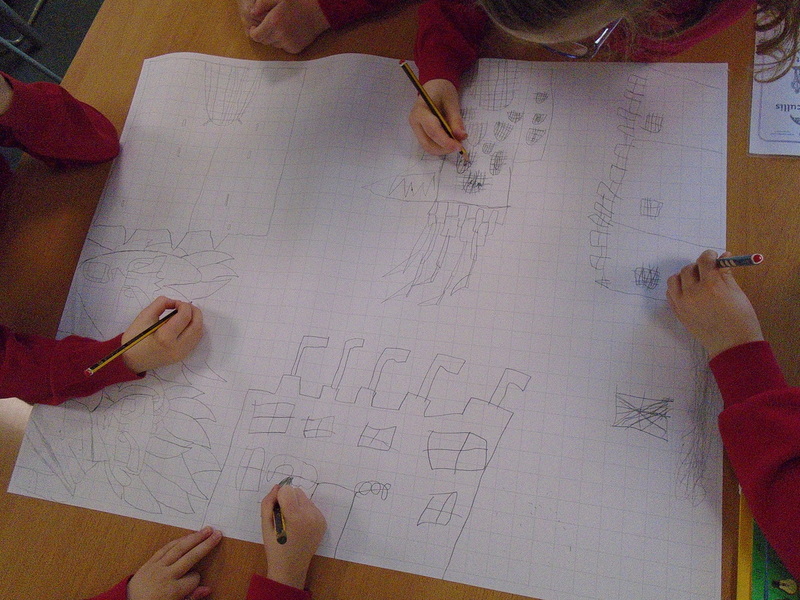 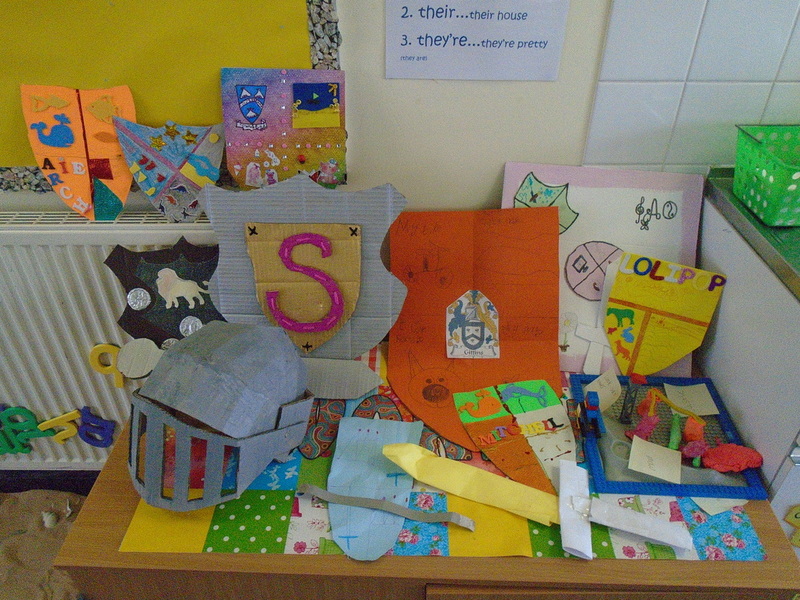 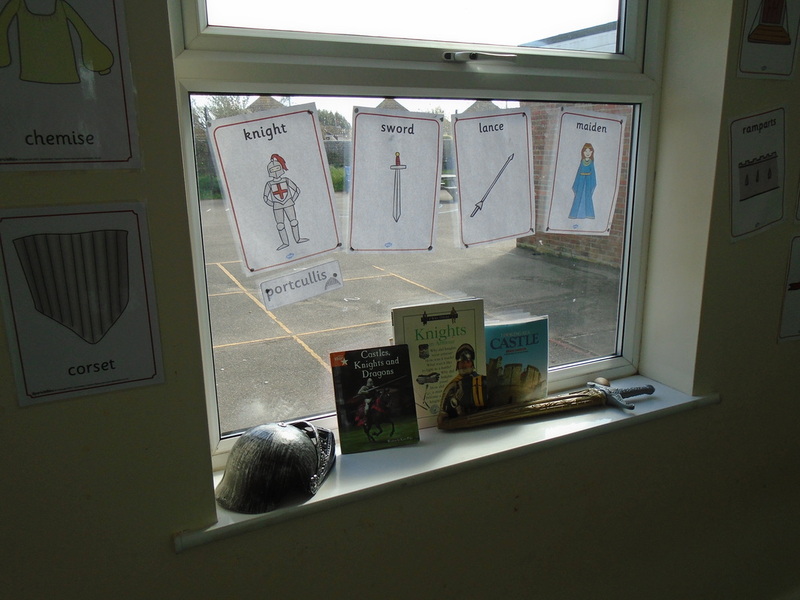 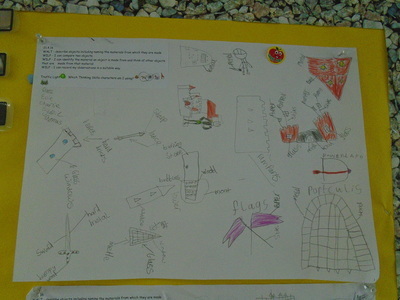 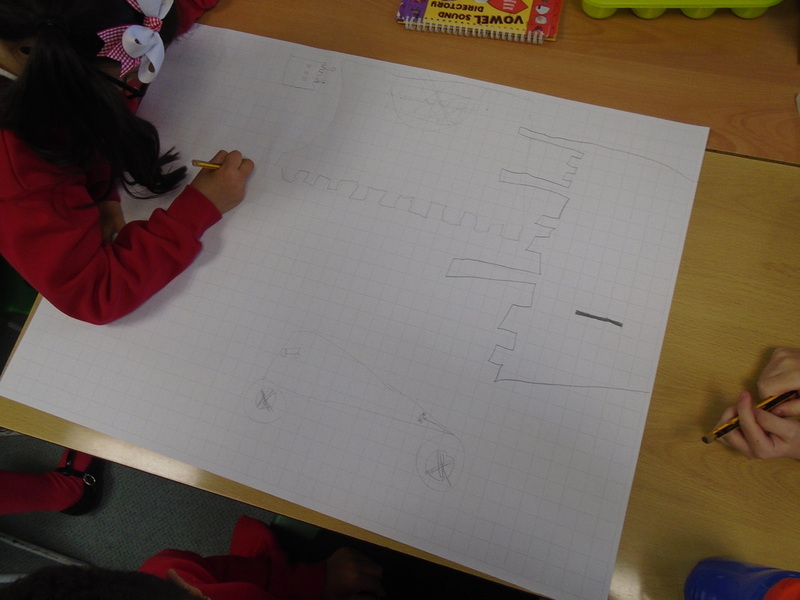 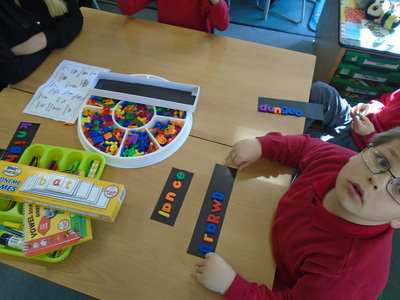 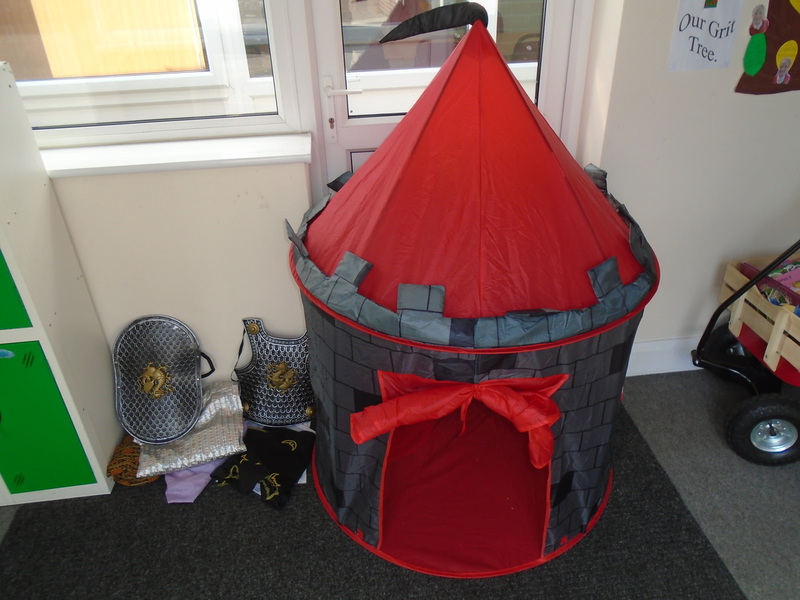 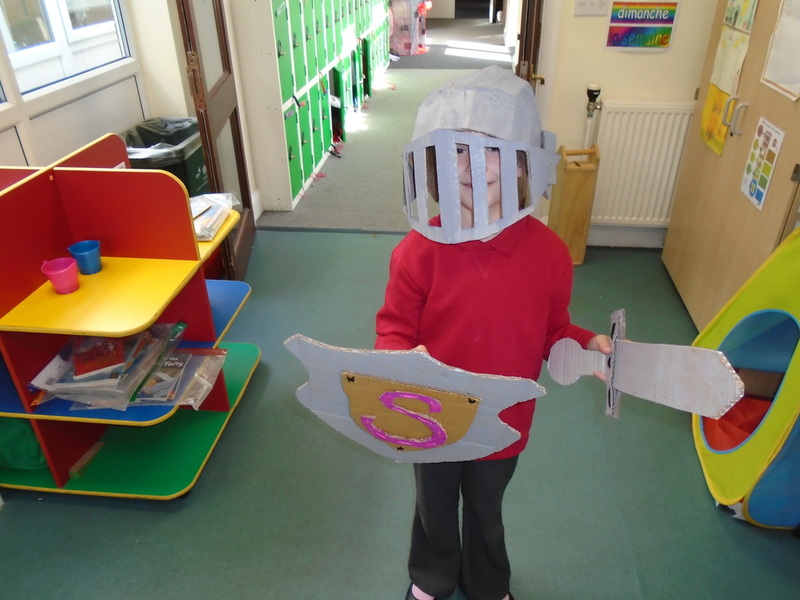 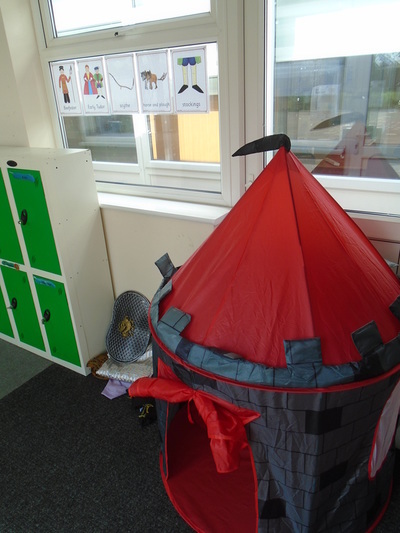 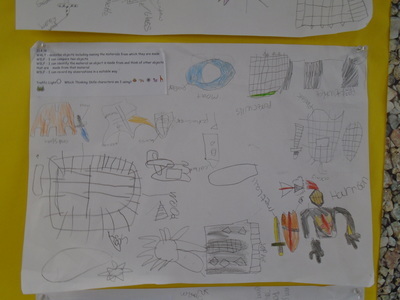 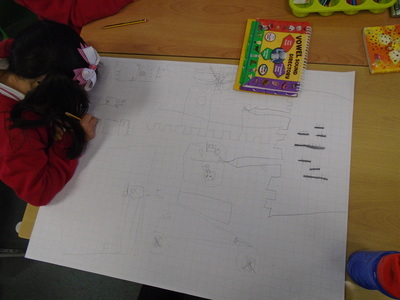 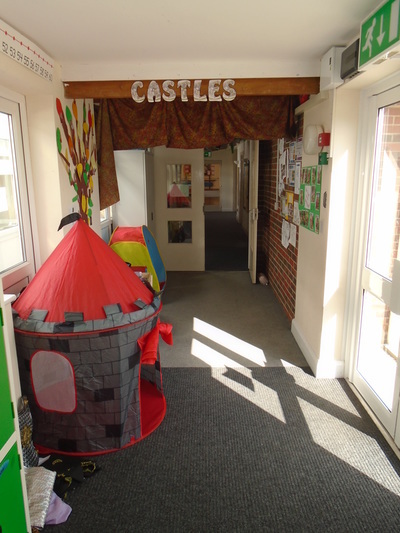 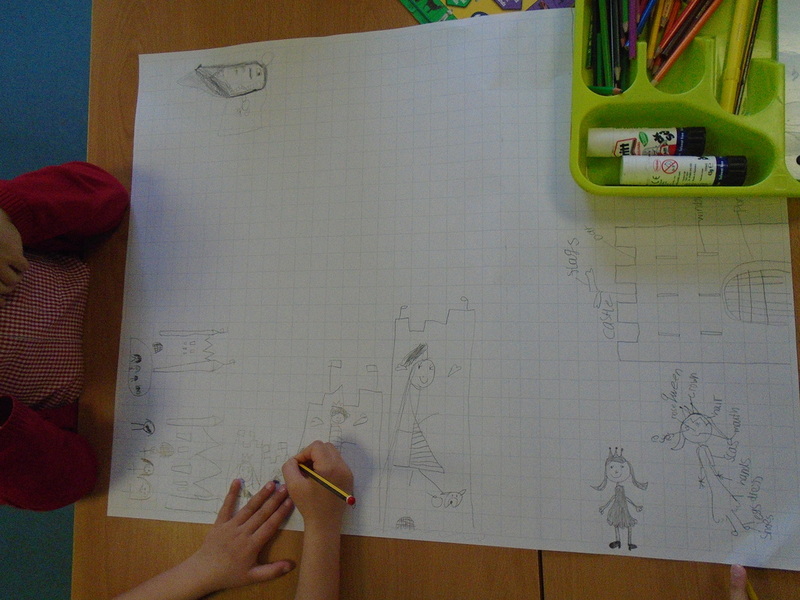 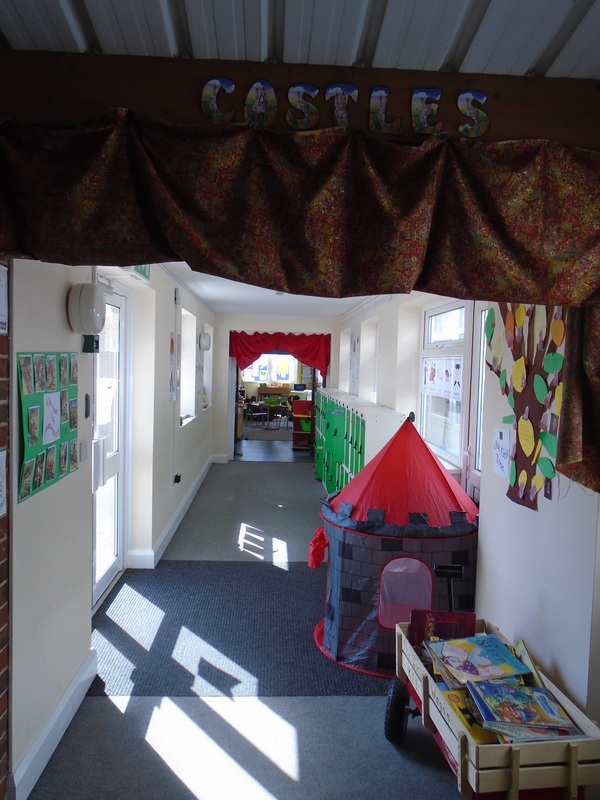 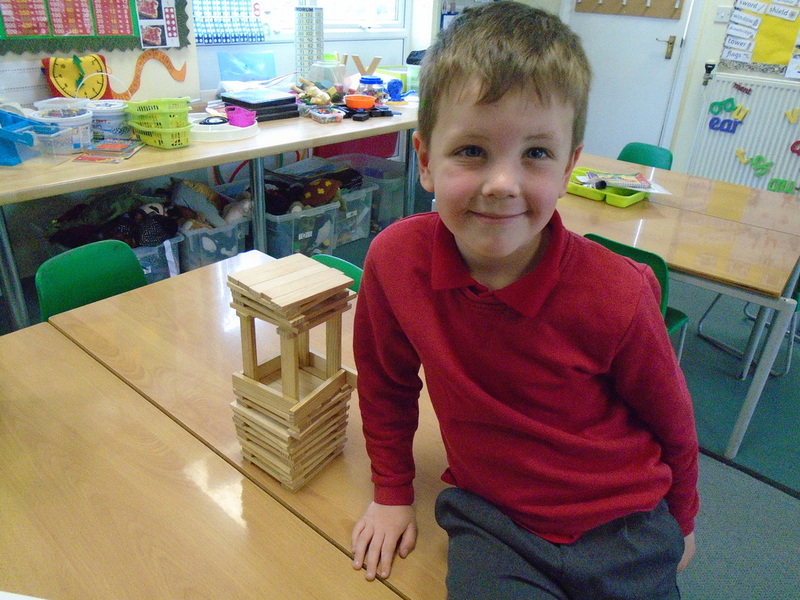 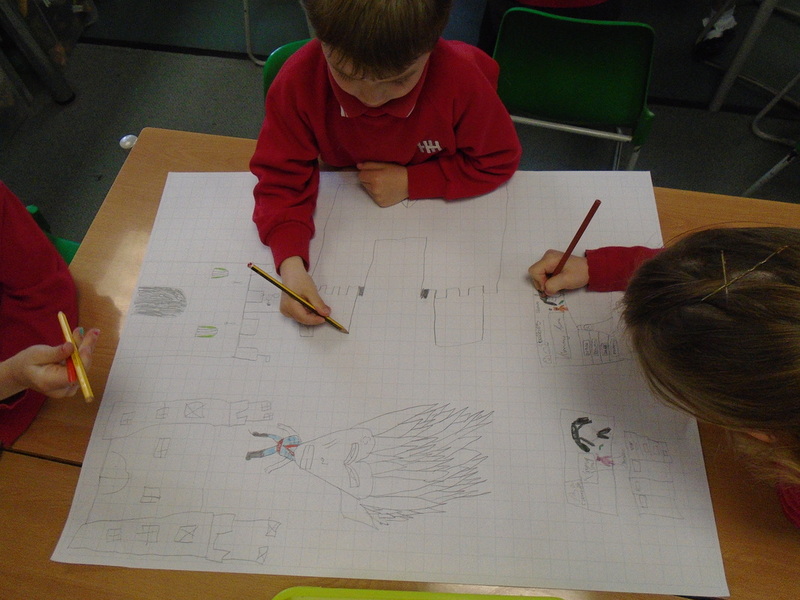 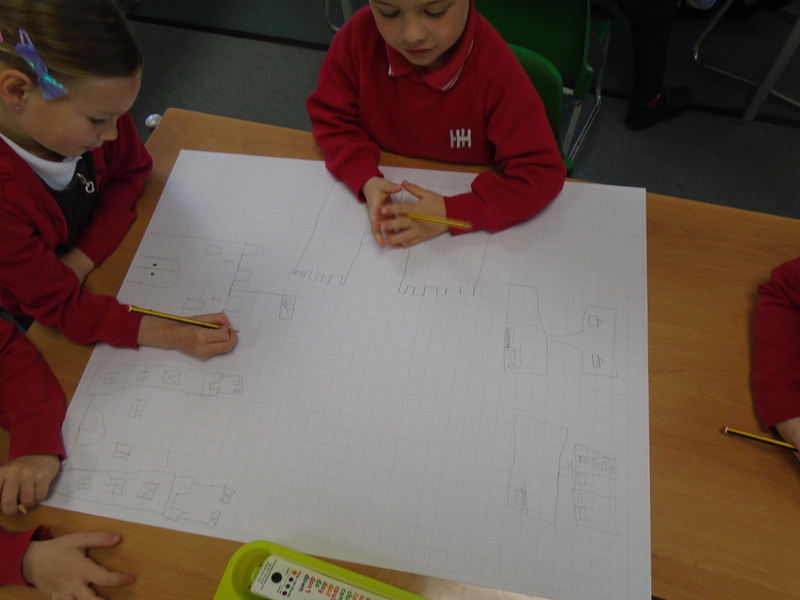 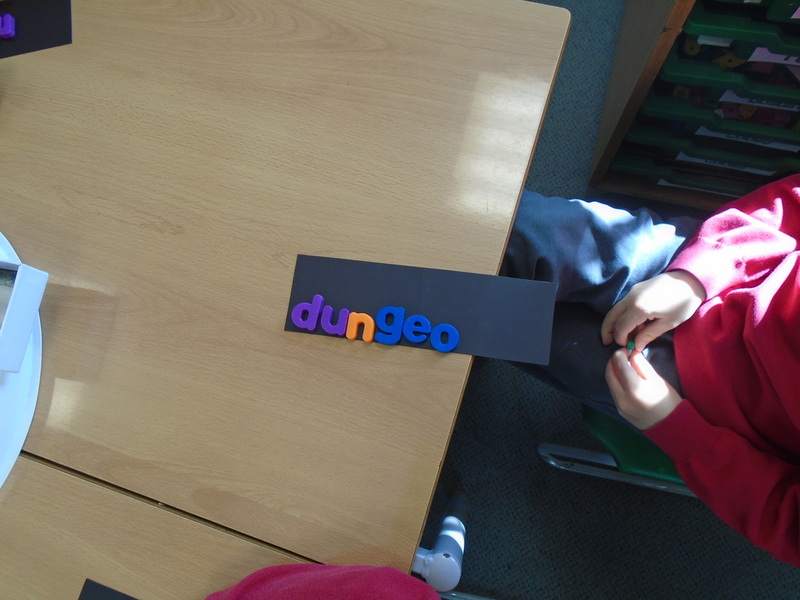 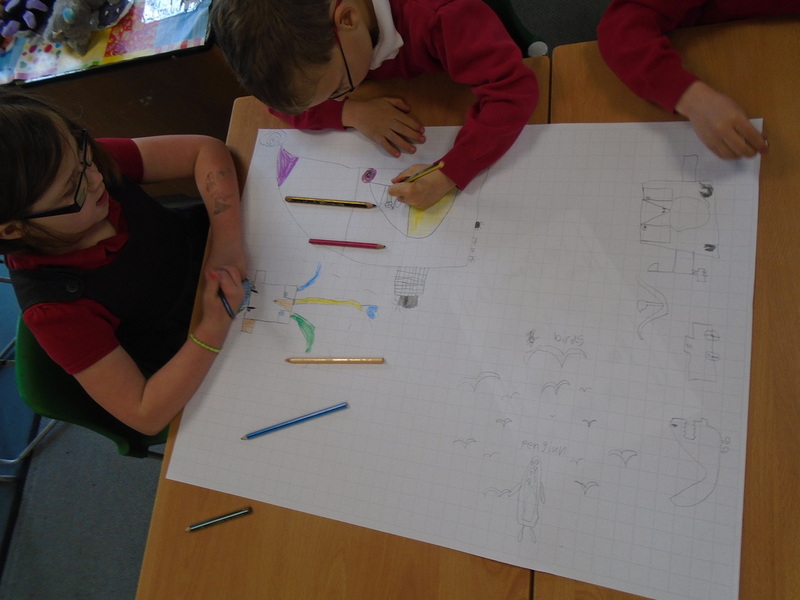 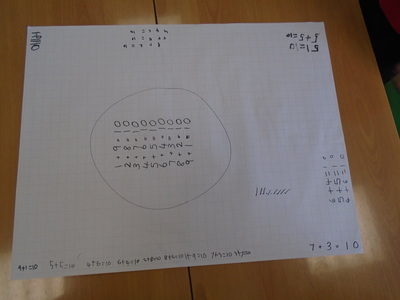 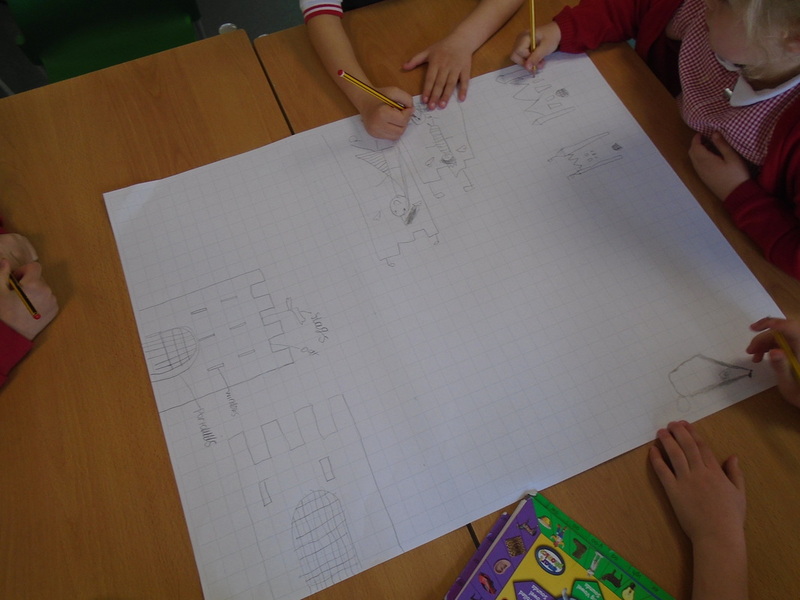 During our lessons we are using the topic of Castles to boost our creative skills. 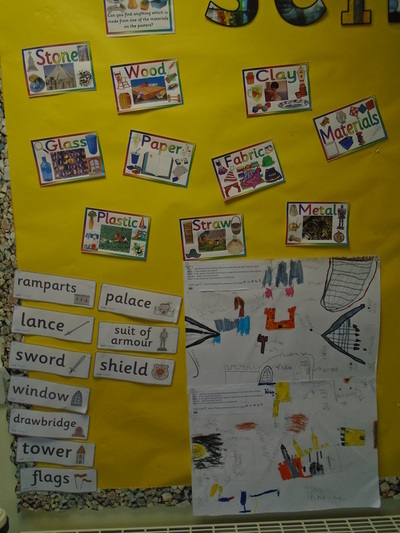 In our topic work we are learning how to write stories with fairy tale and knight themes, information booklets, science reports, banquet recipes and poems. 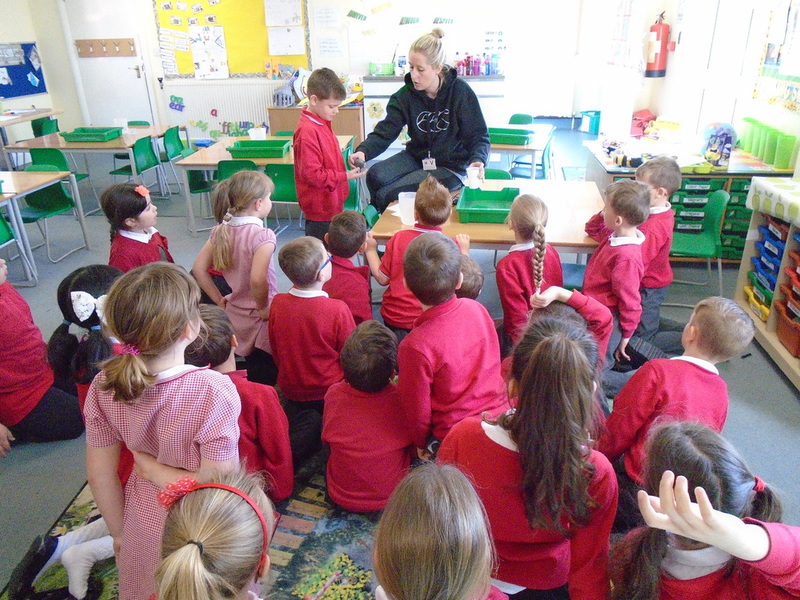 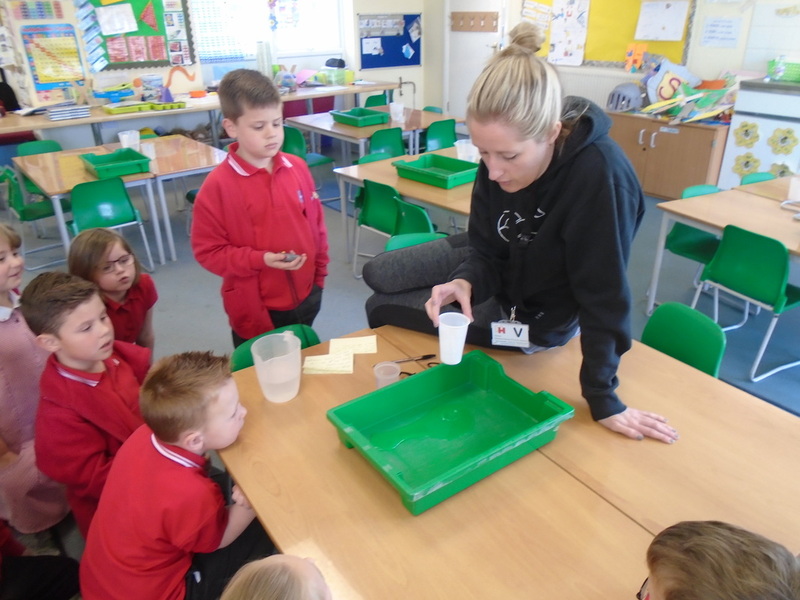 We will develop our skills in all subjects whilst being inspired by the fascinating world of prehistoric dinosaurs. 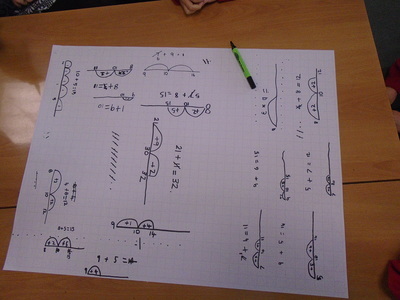 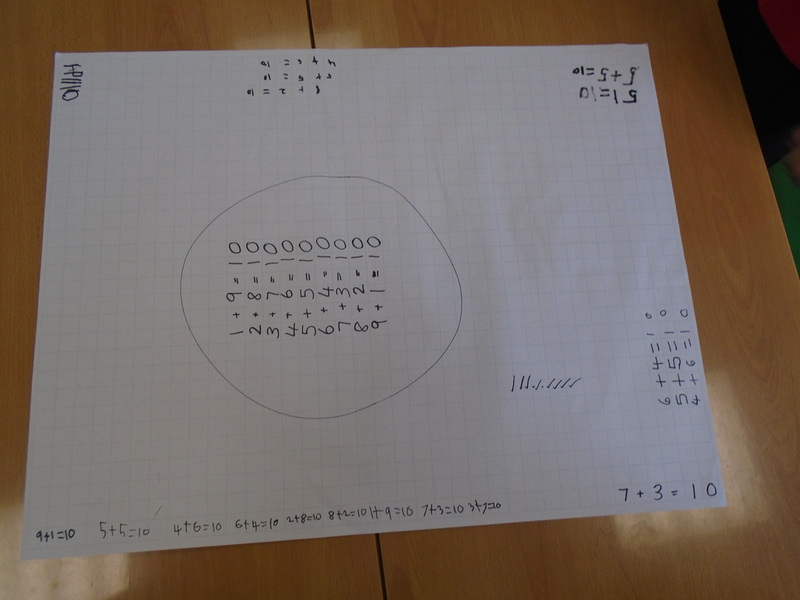 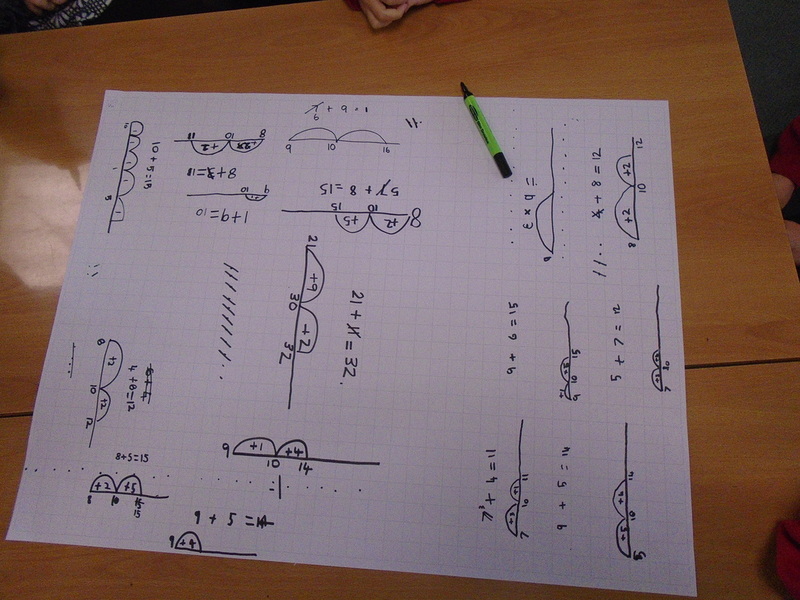 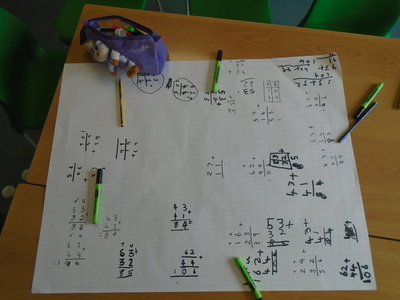 To see what we will be doing follow the link to the curriculum map. 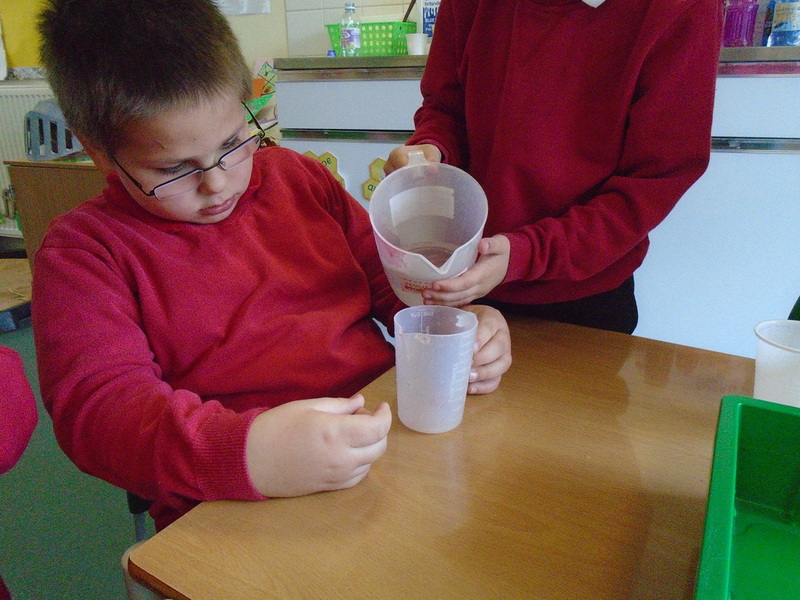 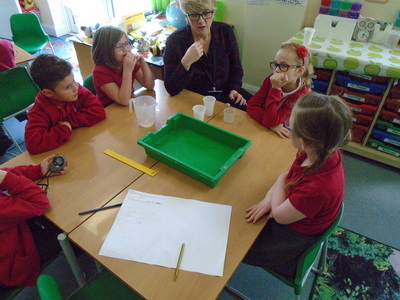 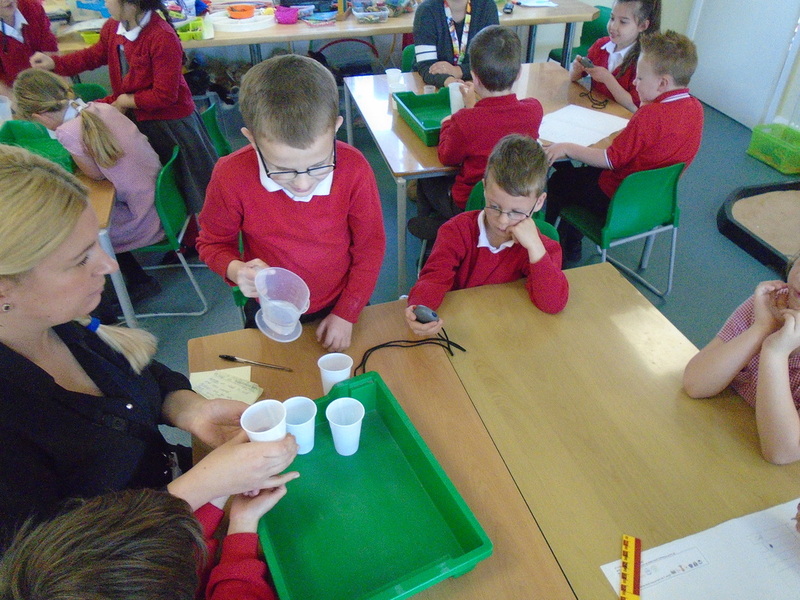 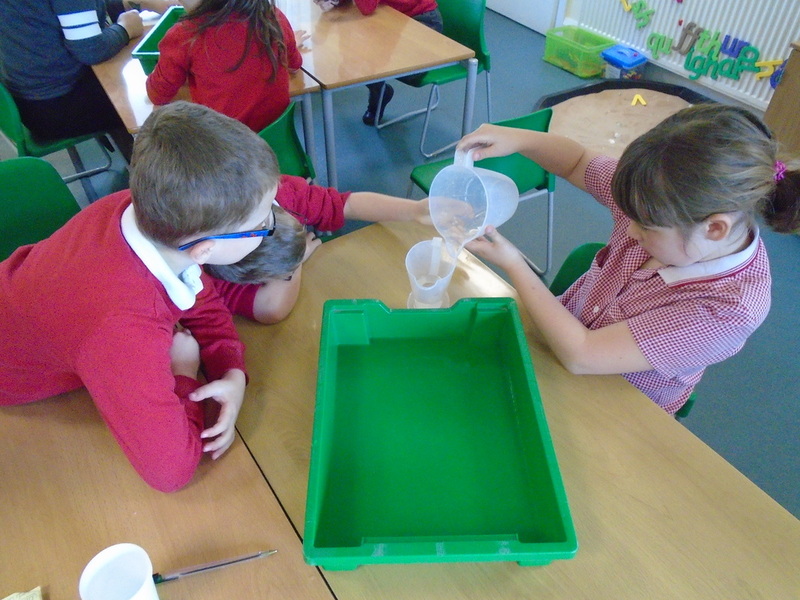 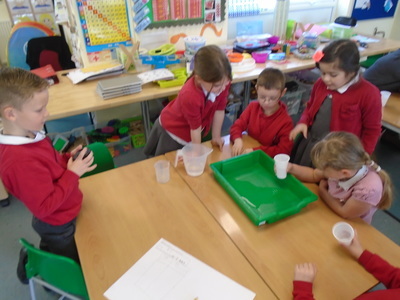 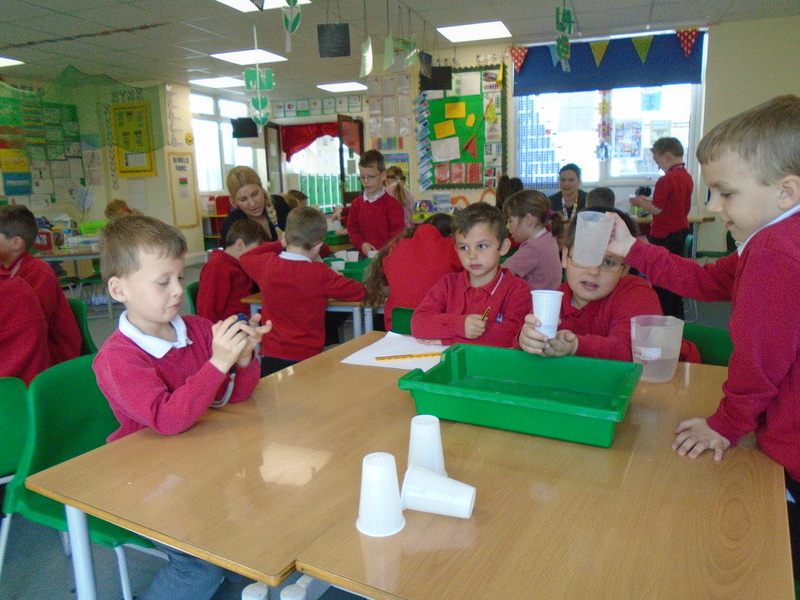 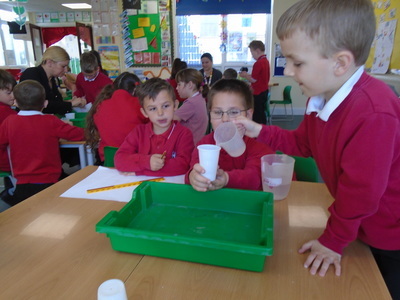 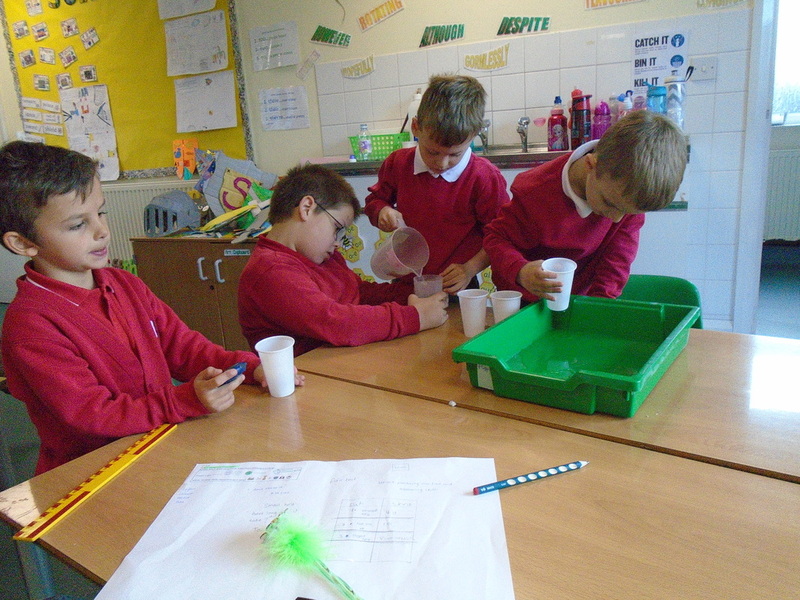 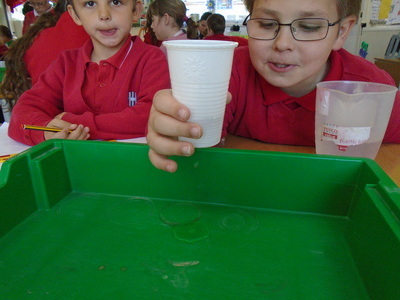 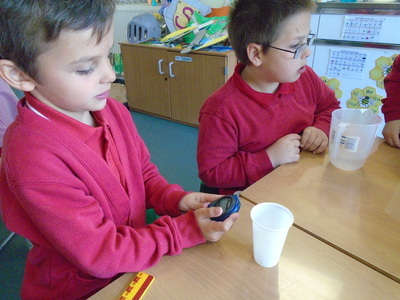 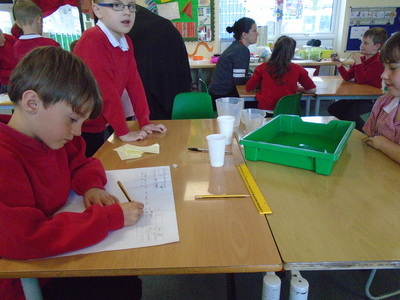 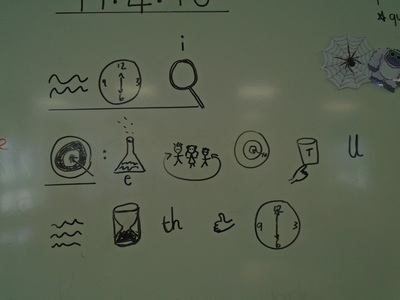 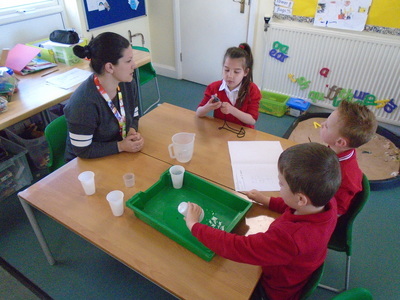 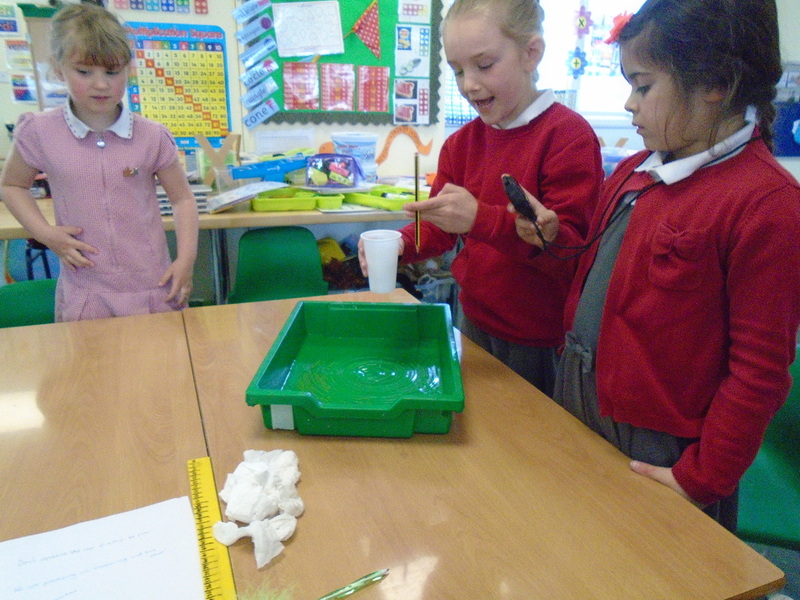 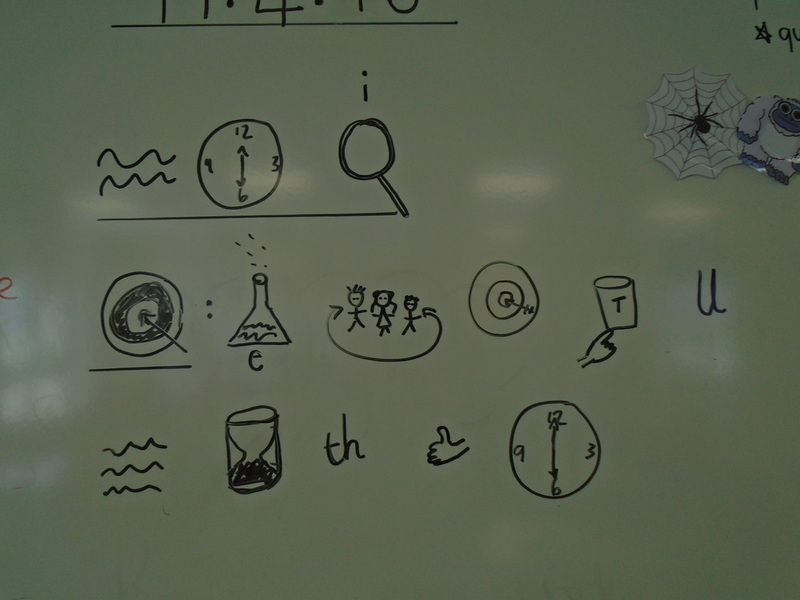 In Literacy we are writing up a science experiment; we tested water clocks that would have been used in castle times.